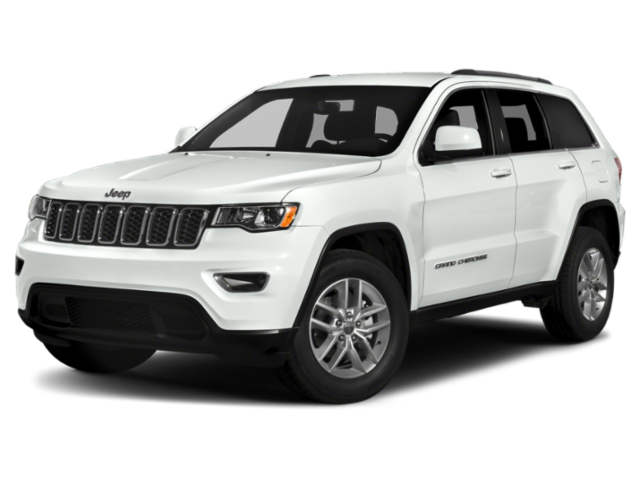 Between the Honda Passport vs. Jeep Grand Cherokee, you’ll find two boisterous SUVs that can handle rugged conditions and city driving with ease. But we think most drivers will agree that the 2019 Honda Passport has the clear edge when it comes to performance and space. Find out more in our head-to-head comparison below! Both SUVs feature standard V6 engines for a smooth and powerful performance. The Passport also churns out 262 lb-ft of torque, while the Grand Cherokee falls a little short with only 260 lb-ft total. If you want an efficient ride that doesn’t sacrifice power, then the Honda Passport just might be your best bet. Everyone can use a little extra space in the cabin, and the 2019 Honda Passport is far more spacious than the Jeep Grand Cherokee. Both vehicles seat five passengers total, but the Passport offers quite a bit of extra room to sit back and relax. The Grand Cherokee offers 105.4 cubic feet of space for passengers, while the Honda Passport has 115.9 cubic feet to spare. You’ll have tons of room to pack with bags and boxes with the Honda Passport by your side. The Passport has up to 100.7 cubic feet of cargo space behind the first row, but the Grand Cherokee only has 68.3 cubic feet to offer. Whether you need a spacious family car or a roomy ride to move bulky cargo, the Honda Passport is the much more versatile SUV compared to the Jeep Grand Cherokee. After our SUV comparison of the Honda Passport vs. Jeep Grand Cherokee, it seems clear that the 2019 Honda Passport is the winner. Preview the Passport to learn more about its high-tech comfort and convenience features, and see why so many California drivers are choosing this cutting-edge vehicle. If you’re ready to find your new ride, check out our new Honda Passport inventory at Airport Marina Honda today and drop by Los Angeles for your test drive!